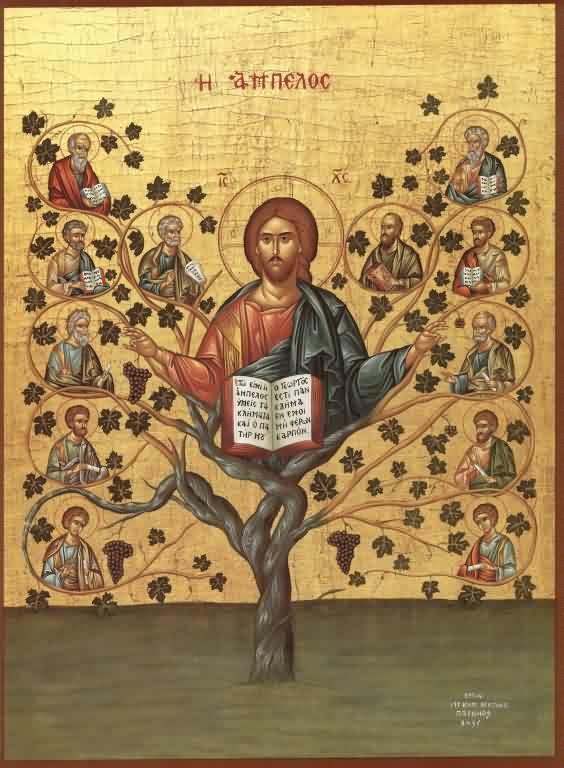 Our Easter theme is: ‘I am the True Vine’. If you’d like to play a musical instrument at the JCFL Prayer Vigil please email us at info@jcfl.org.uk. It’s always great to have new musicians on board!